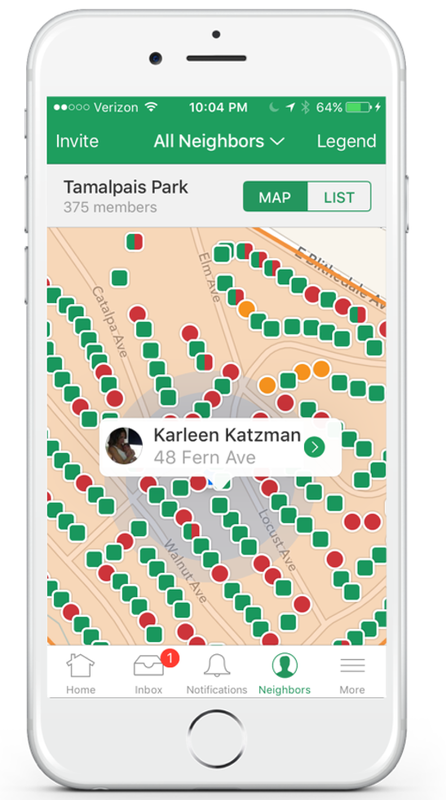 nativ.ly is excited to announce our partnership with Nextdoor, the private social network for the neighborhood. Brands, welcome to the neighborhood! Nextdoor is the easiest way to keep up with what’s happening in your neighborhood. Neighbors discuss everything from planning a block party, to finding a last-minute babysitter, to recommendations for a new grill, or a good handyman. Now, we’re helping Nextdoor partner with a select group of relevant brands to join this private neighborhood conversation. Nextdoor is where neighbors are asking each other about recommendations for household products and local services. 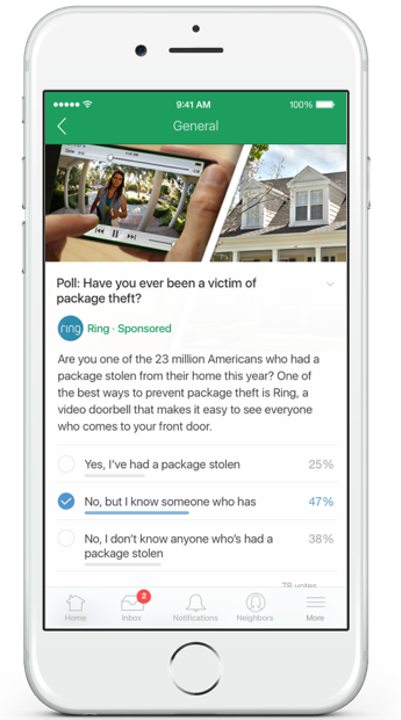 In fact, recommendations is the most popular topic in the feed — with 2 out of 3 members saying they have been influenced by a neighbor’s recommendation on Nextdoor. For brands, this provides a uniquely relevant context to promote products and services related to the home. Nextdoor is growing rapidly — now used by over 60% of all US neighborhoods. This scale enables relevant brands to join a private, neighborhood conversation — thousands of neighborhoods at a time. Everyone in a neighborhood sees the same shared feed, driving collective conversations around posts. Engagement then deepens as neighbors “thank” “reply” and even “recommend” your product. Conversations that start on Nextdoor, often continue offline: on the sidewalk, at the dog park, in the local coffee shop. Interested in exploring how your brand could benefit from being front-and-center in the neighborhood feed? Give us a shout we’d love to help!